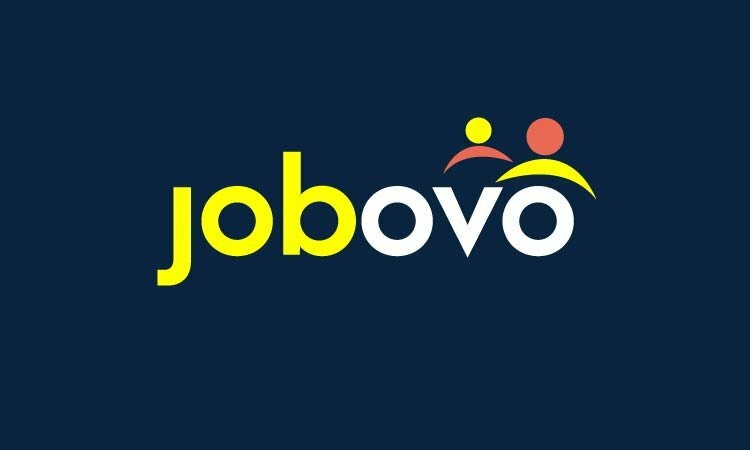 JobArc: The ideal name for any career, job, recruitment, employment agency or app. Let JobArc help you find your career! a Public Relations business, a Consulting Company, a Finance business and more!